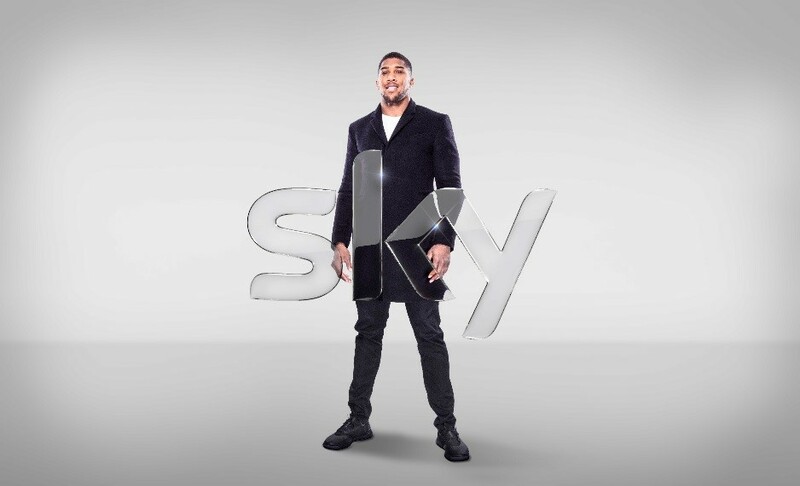 Sky today joined forces with IBF World Heavyweight champion boxer and Olympic gold medallist Anthony Joshua MBE, who has become a Sky Ambassador. Joshua joins Sky and its award-winning products, services and content, from Sky Q and Sky Go to Sky Atlantic and Sky Sports. Fighting on Sky and Sky Sports Box Office, the Heavyweight champion has been a constant fixture on screens over the past five years, with this news cementing a long-standing relationship. The partnership will also see Joshua play a leading role in supporting Sky’s commitment to helping young people reach their potential across the UK and Ireland. By the end of this academic year, over half a million young people will have been involved in Sky Academy initiatives. The news comes ahead of Joshua’s world heavyweight unification title fight – the biggest of his professional career to date – against Wladimir Klitschko at Wembley Stadium live on Sky Sports Box Office. 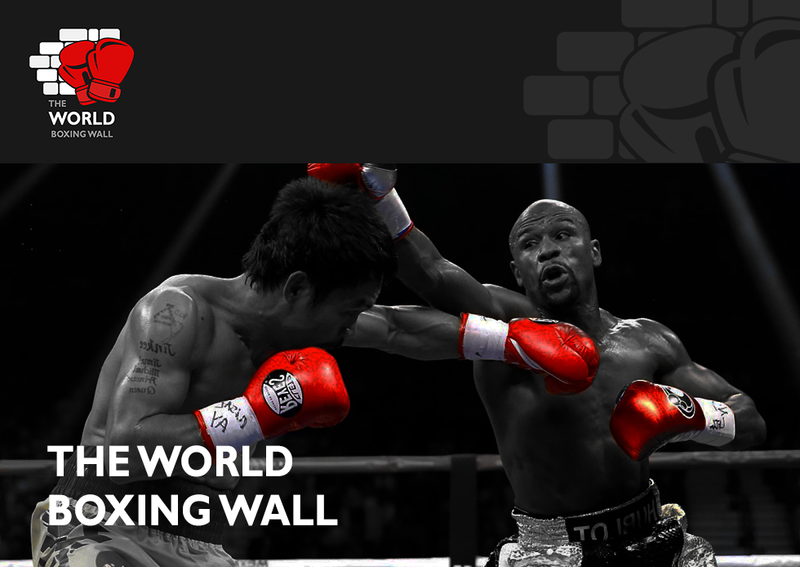 After winning Olympic gold at the London Olympics in 2012, Joshua turned professional and has since won all 18 of his professional bouts by knockout. Sky is Europe’s leading entertainment company, serving 22 million customers across five countries – UK, Ireland, Germany, Austria and Italy. The company has annual revenues of £12 billion and is Europe’s leading investor in television content with annual programming spend of over £5 billion.